Upgrading your home can be a lengthy and cost-intensive process. Often, everything seems like a priority, and you might even be paralyzed by all the decisions that need to be made in terms of what to do first. When you’re working with a limited budget, you need to make the most of it and installing insulation is one of the most beneficial home improvements you can make. Why Should I Make Insulation a Priority? Where Should I Start with Insulation? It’s important to keep in mind that there are certain spots of your home where adding insulation will be more noticeable and effective. However, if your home needs insulation in multiple areas, speak with an expert insulation contractor about what would be the most cost-effective. Simply having a crew come out on two separate occasions may actually end up costing much more than completing that bigger insulation installation in one go. In order to know exactly where you should add insulation, your home first needs to undergo an energy assessment conducted by a home performance specialist. This audit will provide you with a report of each area that requires air sealing and additional insulation. Most heat loss during the winter (and heat gain during the summer) occurs because of insufficient attic insulation. 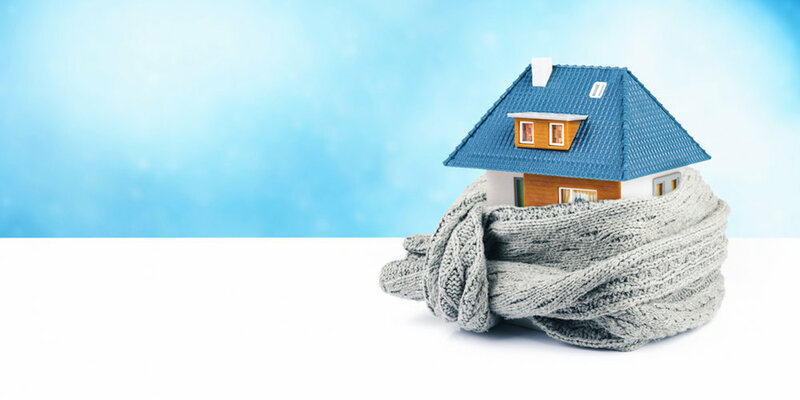 Adding high-performance insulation in your attic will help your living spaces stay warmer during the colder weather and cooler during the heat. Additionally, before anyone simply adds insulation to an attic all gaps, cracks and holes around wires, pipes and chimneys need to be sealed up properly. The combination of these two measures means your HVAC systems won’t have to work as hard, so you’ll reduce your energy bills significantly. Crawl spaces and basements can allow a lot of moisture and outdoor air in. By insulating, you’ll be able to increase home comfort levels while also boosting indoor air quality. The team at Energía can first conduct a no-cost energy assessment to uncover where your home needs insulation and air sealing the most. We can then work to prioritize the areas that will provide you with the greatest benefits and can even help you explore various financing options. Let us help you make your home more comfortable and energy efficient with insulation! Contact us or call (413) 322-3111 to schedule an appointment today.